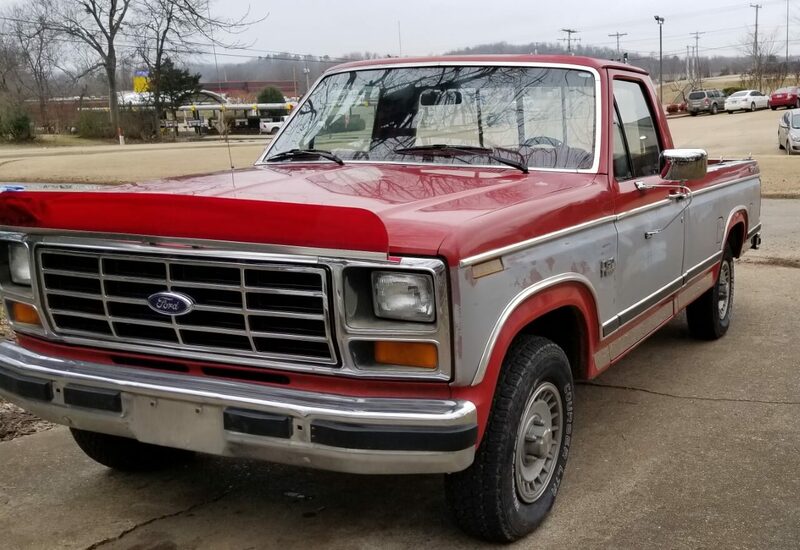 1982 Ford F150- Hank W.
I found this 1982 F150 XLT lariat on May 14th, 2018. 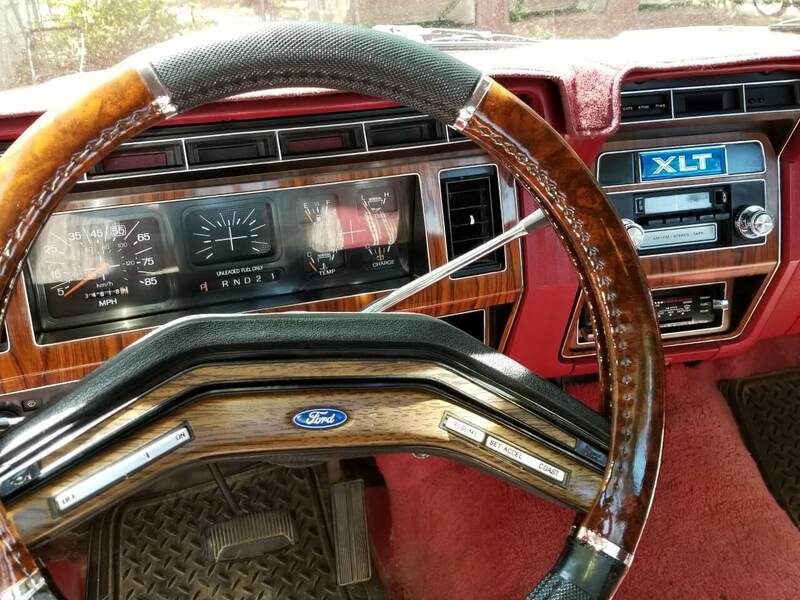 The original owner I bought it from bought it new in July 1982 from our local Ford dealer. All original truck with factory radio/8 track player. Digital clock, all still working great. 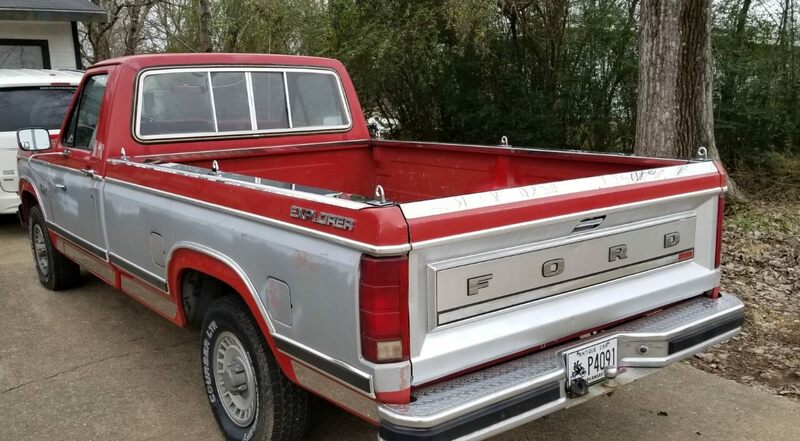 The body is dent free, original candy apple red paint still in good condition, the silver on the sides needs to be redone but a very solid truck. All the rocker trim chrome, bed rail chrome caps and hooks came from LMC Truck! As well as the new grille. The motor is a 302 and is very clean. I haven’t had one day of trouble with the truck. I love driving it. I hope to keep up the restoration but I’m on a very limited income so it will be awhile! I’ve had several offers on the truck recently but I really hate to let it go! I only paid $1,200 for it which was a deal considering it’s still like new! I plan to be buying more from LMC in the future! Great products and fast shipping every time! !